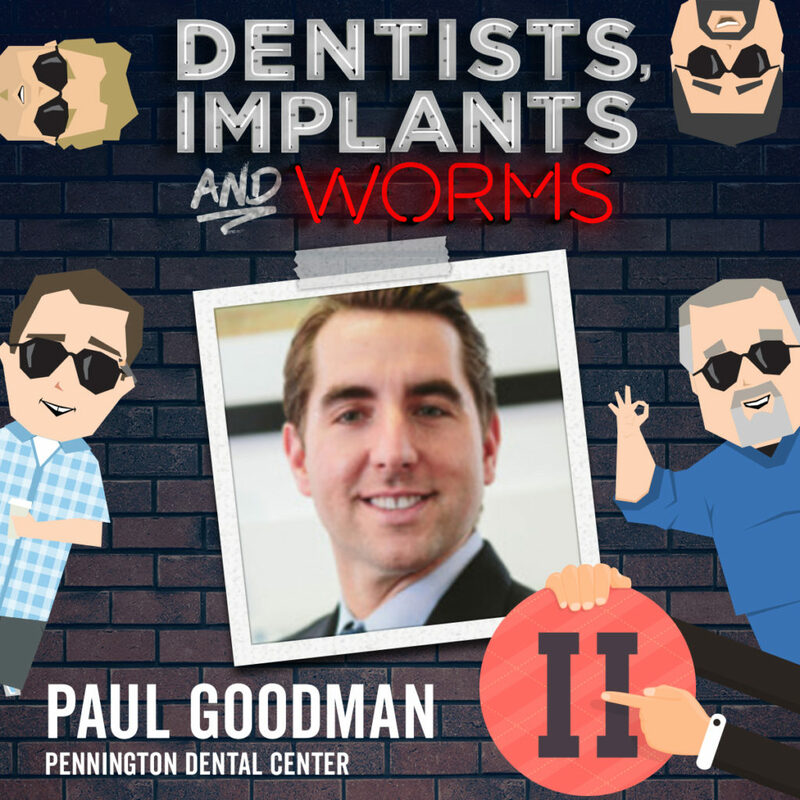 Here is the conclusion of our really fun interview with Dr. Paul Goodman. 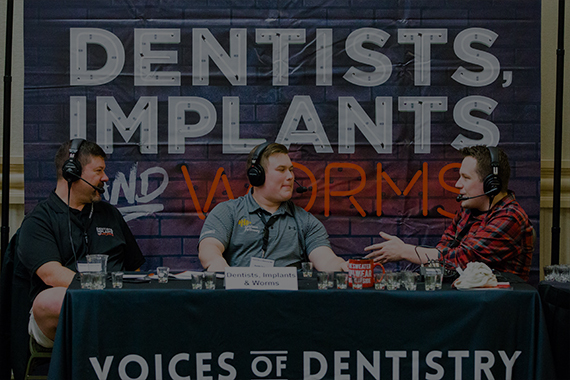 Over the course of the two part podcast, we focus on what dental schools neglect to teach their students. 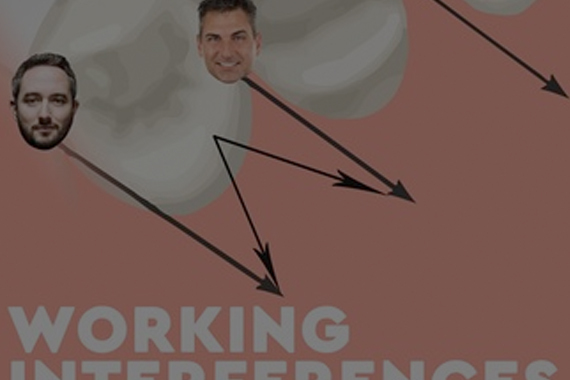 Dentists have to be so many things: business people, scientists, engineers, artists, psychologists, marketers and… likeable human beings! 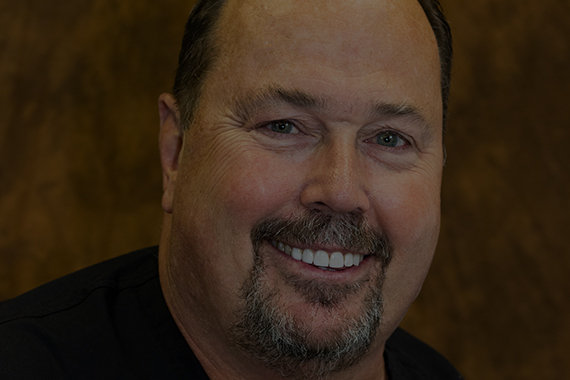 Check out Dr. Goodman’s practice at http://www.penningtondentalcenter.com and request to join his Facebook group Dental Nachos!